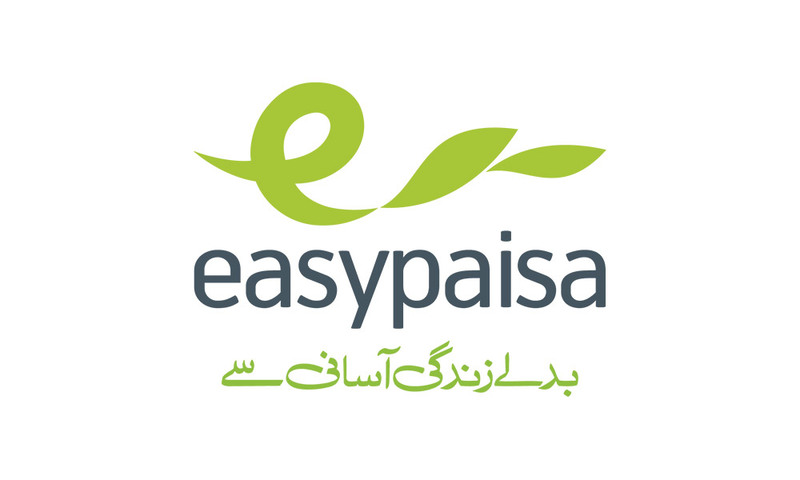 Easypaisa has introduced the first ever Biometric Money Transfer facility on the extensive network of Easypaisa retailers across Pakistan. Customers using Mobile Financial Services had frequently requested for higher limits that catered to their financial needs. 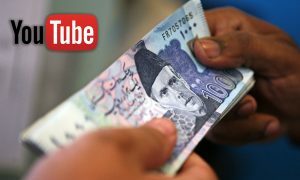 Before the launch of biometric money transfer service, customers could send or receive up to PKR 15,000 in a month from Easypaisa retailers. Now, using biometric services, customers can avail advanced limits of up to PKR 50,000 and transfer higher amounts. Customers who are not comfortable with sharing their CNIC copies, and thus do not use Mobile Financial Services, will now be able to trust and use the services easily. With the addition of thumbprint, Easypaisa retailers ensure that the customer’s CNIC is neither expired nor blocked by the government. 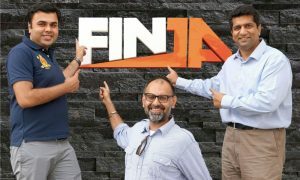 Currently, more than 20,000 Easypaisa retailers are equipped and trained to facilitate its customers with biometric verification to transfer and receive funds, with more retailers being rapidly added.